Ride sharing programs have grown a lot in the past few years. There are many reasons for the growth many of which have to do with safety (using the services as a DD), helping the environment, and those who need a ride occasionally, but generally walk or bike places/ use public transportation. Regardless of the reasons, the industry is growing, why not be a part of it? There are actually several different types of ridesharing. Generally, people hear ridesharing and most likely think of Uber and Lyft, but there’s more. Hired Drivers – Usually when people hear the term “hired drivers” they think of the fancy limo drivers or personal chauffeurs, but this also includes taxis, Uber, Lyft and anyone who is hired to drive someone. Public transportation is a train, bus, and so on. It is a cheaper solution to getting from one place to another, especially on a daily commute. It also helps reduce traffic and has less negative effects on the environment. Car Sharing – One example of a car sharing company is Zipcar. Unlike going to a car rental location, filling out paperwork and getting into a car, with ZipCar, you pay a fee for a membership and you are then eligible to reserve a Zipcar and pick it up from one of their locations. You never have to speak to anyone and you can rent the car by the hour. There’s also Car2Go, which is similar, but there is not even a set location, you just get in it and leave it wherever when you are done. Why be a driver for a ride sharing company? Being a driver for a company like Uber or Lyft is great for many people. There are plenty of reasons to be a driver, a few of the reasons include working wherever, whenever, and however much you want, being basically your own boss (just abide by the company rules), and if you already have a full-time job it can be an easy and fast way to make some extra money on the weekends or anytime your are not at work! The process to become a driver is actually pretty simple. 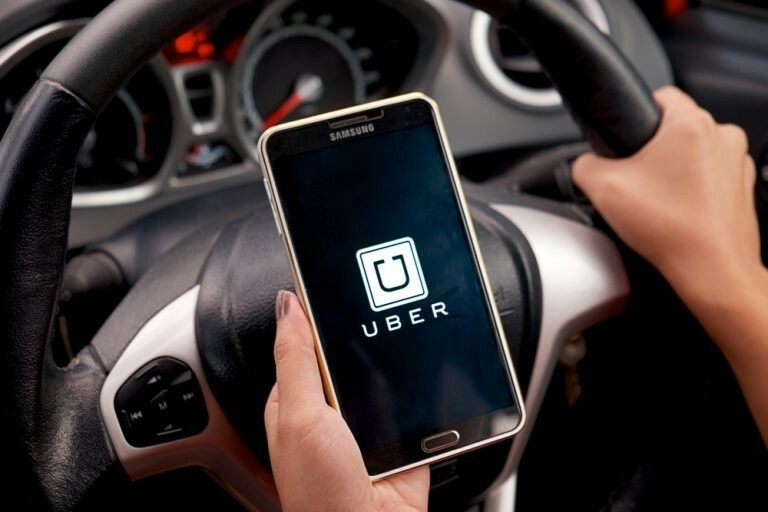 For Uber it entails filling out the applications, giving a few references that can vouch for your driving skills, passing a background check, and finally, passing a vehicle inspection from a local mechanic. If you need a vehicle to do one of these services, why not an affordable used vehicle? Interested in becoming a driver, but need a car? Check out our entire inventory at Driver’s Auto Mart here.